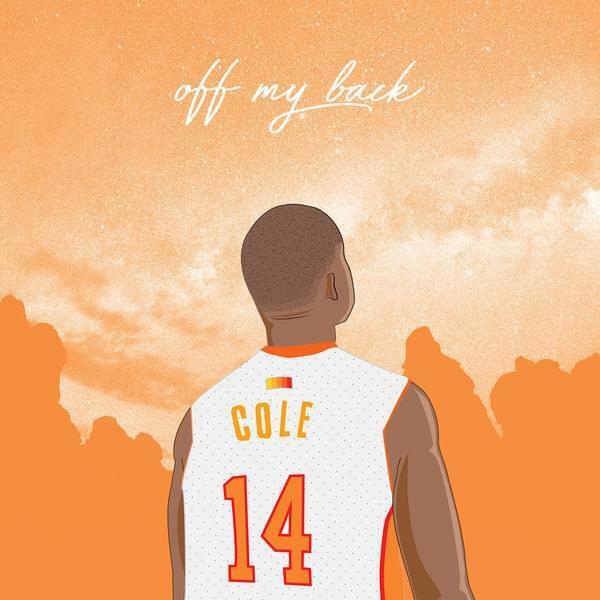 Aaron Cole Rolls Through With "Off My Back"
Home>New Songs>Aaron Cole Songs> Aaron Cole Rolls Through With "Off My Back"
Aaron Cole comes through with "Off My Back." The arena of Christian hip-hop can be a tricky one, but in the era of artists like Lecrae and NF, the stigmas typically attached to the subgenre find themselves dissolving as both artists and listeners continue to challenge just what the label means. Enter Aaron Cole. A signee of Gotee Records, under the direction of Christian hip-hop artist TobyMac, the 19-year old Cole already has five albums and countless loose offerings under his belt. Throughout his catalog, Cole has mastered the art of translating simple encouragement for all listeners across the board, a trait best exemplified in his Virginia Boy EP released back in May. Now, he’s back with more inspirational sounds as he delivers his “Off My Back” single, a track penned in reference to searching for relief from life’s struggles. SONGS Aaron Cole Rolls Through With "Off My Back"